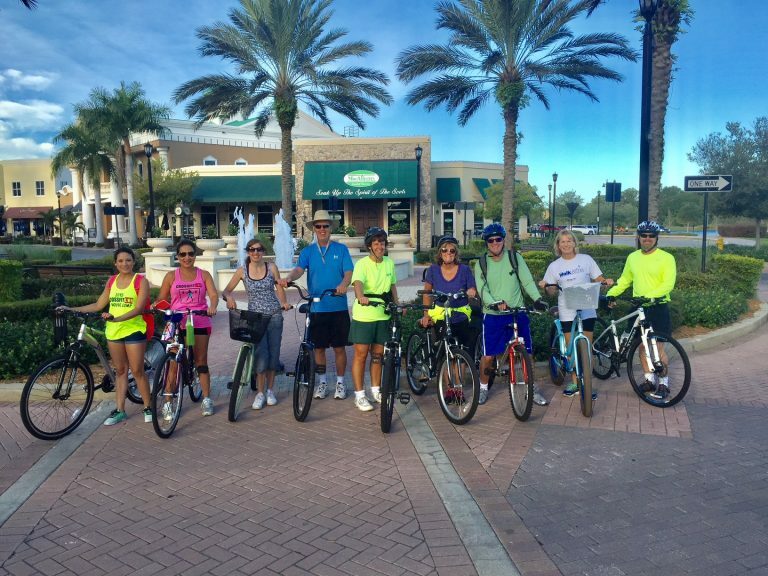 3rd Saturday, each month (October – April), 8 a.m.
Join your Lakewood Ranch Ambassador, Greg Spring, for a 10-mile, 1-hour casual bike ride through Lakewood Ranch. We will meet at the fountains on Main Street. This is a great way to see the Ranch. Don’t forget to bring your helmet.